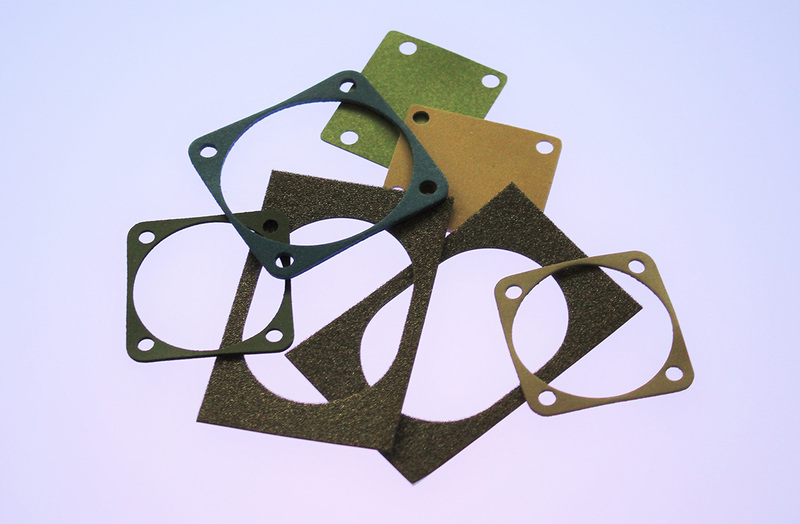 Although we are best known for our conductive elastomeric gaskets, we also manufacture in a lot of other conductive materials to allow our customers to single source all their conductive sealing requirements from one reliable source. Below is a simple list of some of the usual conductive materials we manufacture with. These are general headings to highlight our production capabilities, if you require more in-depth information on grades, approvals or technical specifications please contact our Technical or Relationship Management Teams. Please also view these links to our Solid Rubber and Sponge Rubber grades from which you can view our Material Data Sheets. Copper foil, Conductive EPDM, Conductive and static dissipative Evazote, Conductive Extrusions, Conductive Foam, Conductive and static dissipative Food Quality Materials, Conductive Insertion Rubber, Conductive Melinex, Conductive Neoprene, Conductive Nitrile, Conductive Nomex, Conductive and static dissipative Plastazote, Conductive Polyethylene, Conductive Polythene, Conductive Polyurethane, Conductive PTFE, Conductive Rubber, Conductive Shimstock, Conductive Silicone, Conductive Sponge, Conductive Vinyl, Conductive Viton. Why Choose EMI Seals & Gaskets? * I am happy to receive relevant product information from EMI Seals & Gaskets Ltd. We never share your information with third parties.